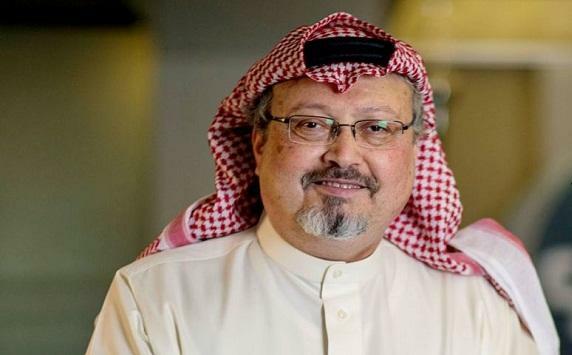 Saudi dissident critic journalist Jamal Khashoggi, who was killed on October 2 in the Saudi consulate in Istanbul, might have lost his life for disclosing Riyadh’s funding of an anti-Iran UK-based TV channel, the British daily Guardian’s correspondent suggests. 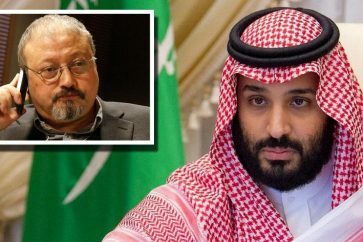 In a report on Oct. 2, on the exact same day that Khashoggi was assassinated in a premeditated murder, The Guardian disclosed that Saudi Arabia funnels $250 million to Iran International TV Channel through a secretive offshore entity and a company whose director was a Saudi Arabian businessman with close links to bin Salman. 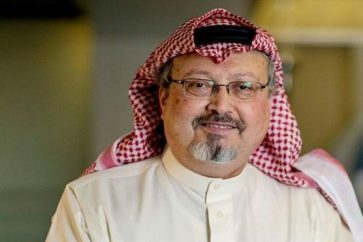 In a tweet on Friday, The Guardian correspondent, Saeed Kamali Dehghan atributed Khashoggi’s murder to disclosing the Saudi funding.